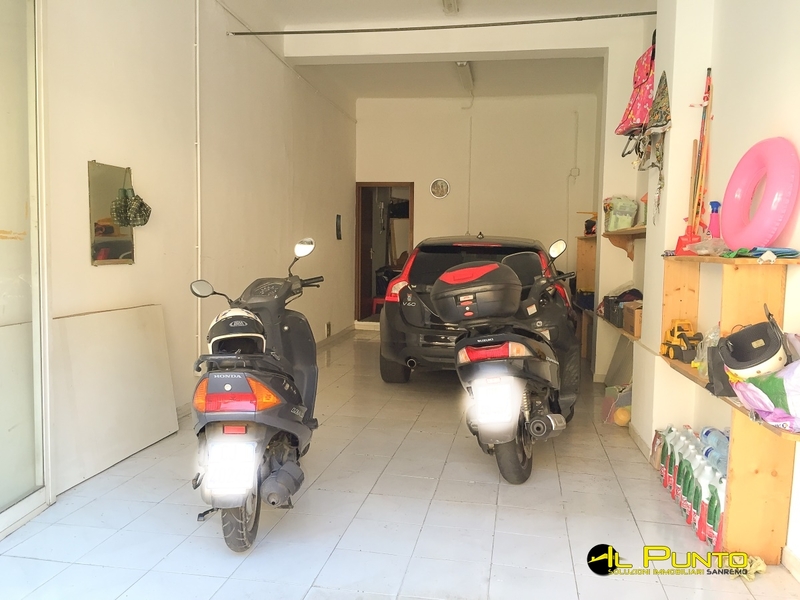 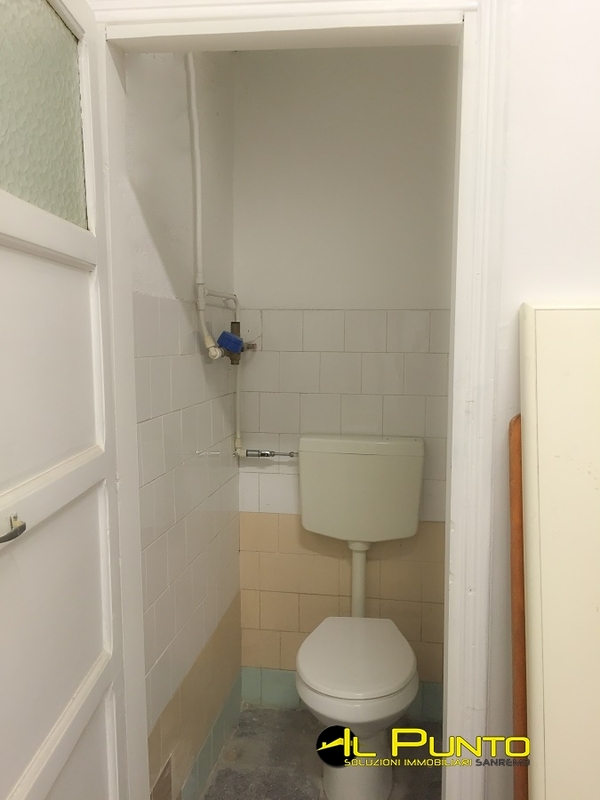 SANREMO large warehouse/garage of 45 sqm with easy direct access to the via In via Martiri della Libert n 334, large room suitable for all uses: shop, garage, storage. 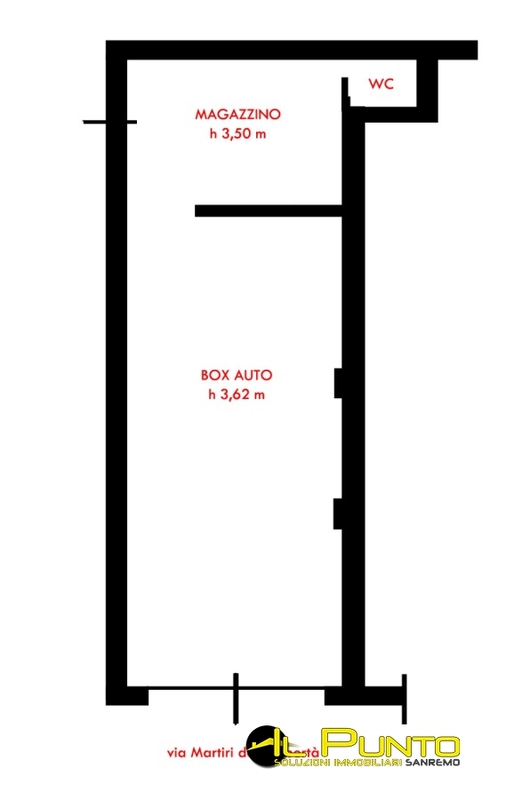 45 sqm with access more comfortable, for space for two cars and two motorcycles, plus a warehouse with bathroom. 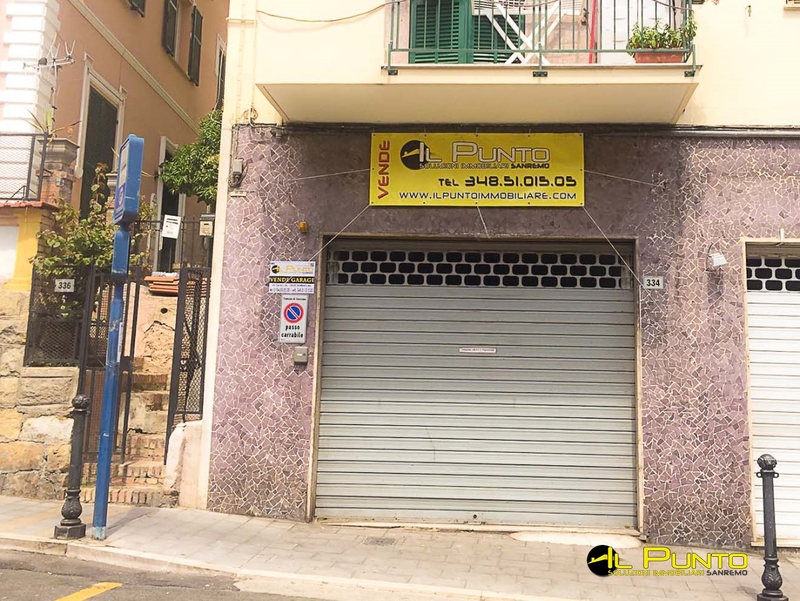 Excellent condition, all tiled, with motorised damper with remote control and autonomous access direct on via Martiri. 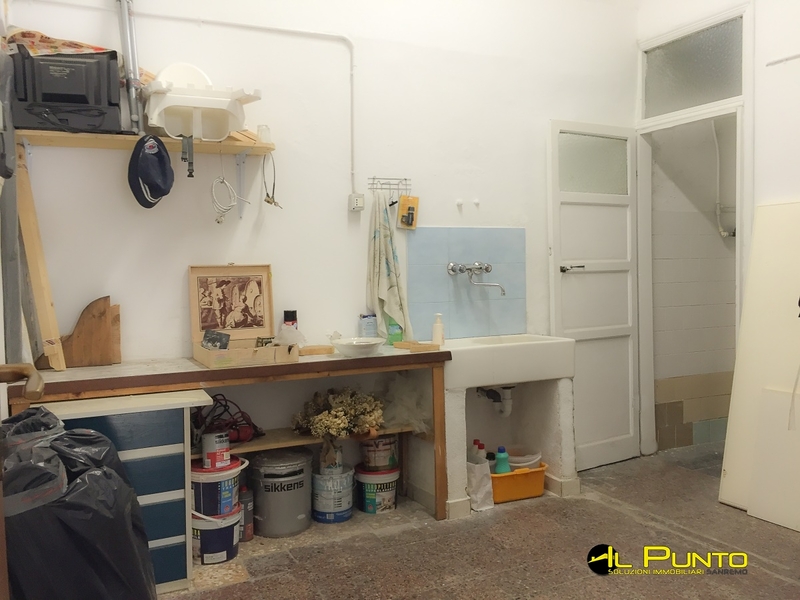 Price reduced Euro 76,000.00 negotiable.